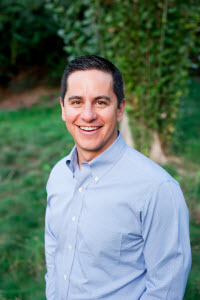 Dr Granillo has a passion for helping people achieve beautiful smiles. 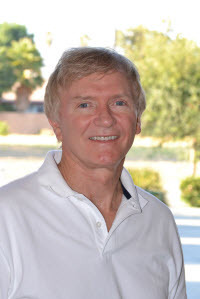 He is known for having great relationships with his patients and their families and creating a professional environment that is fun and relaxing. 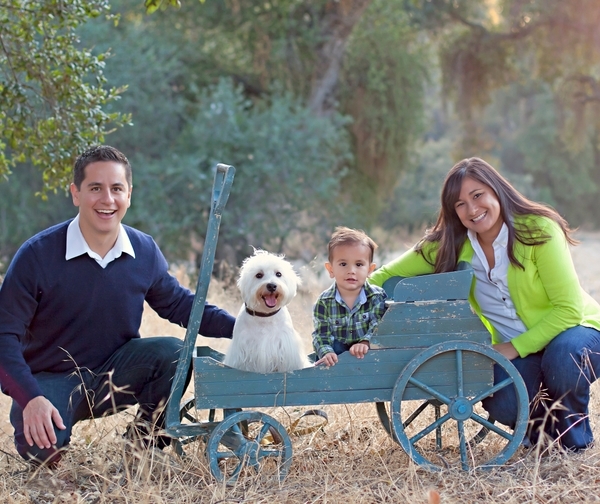 Dr. Granillo and his wife, Kayla, were married in 2007. Their son, David, was born in 2011 and they celebrated the birth of their daughter, Isabelle, in December 2013. 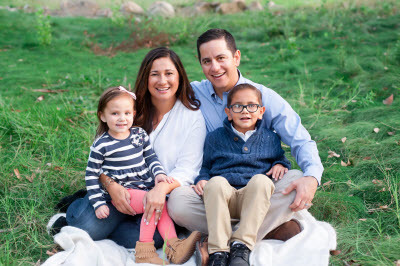 When he's not in the office, Dr. Granillo likes golfing, camping and hiking with his family. 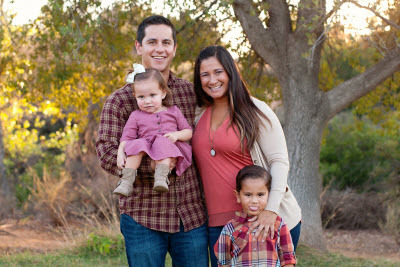 He is on the leadership team for his church and is on the Board of Trustees for California Baptist University. 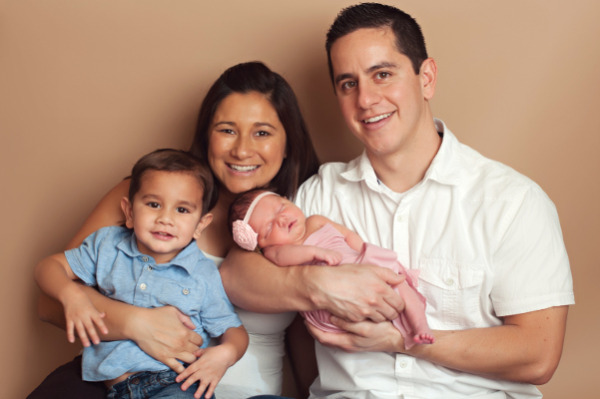 A Southern California native, Dr. Granillo graduated with honors from Cal State University San Bernardino. He earned his Doctor of Dental Surgery (DDS) degree at the University of California San Francisco, where he served as class president and dental student body president. Upon graduation, he was inducted into the OKU National Dental Honor Society. He completed his orthodontic residency at Virginia Commonwealth University with a Master of Science degree in Dentistry. Dr. White built the current office location in 2003 and welcomed Dr. Granillo in 2011, slowing down in treatment until his retirement in 2012. Originally, he was an engineer, completing his undergraduate studies at M.I.T. 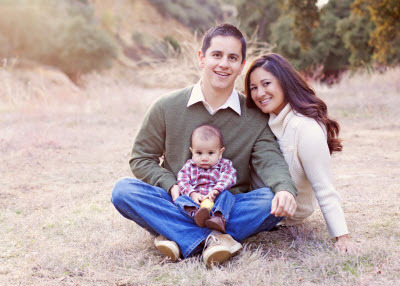 He attended dental school at the University of California San Francisco and orthodontic residency at UCLA. Dr. White lives in French Valley, just south of Hemet. He has two grown children and two grandchildren.